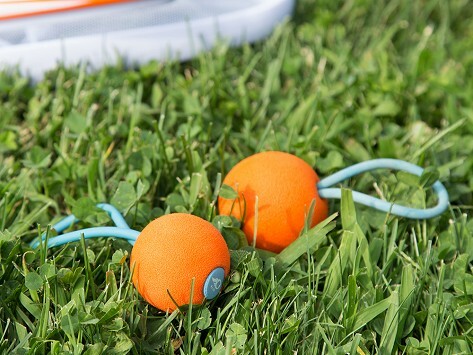 Extra Classic or Junior Djubi Balls for continued play. Don't let your Djubi game get interrupted. Keep spares on hand in case your last Djubi gets stuck in a gutter or tree. 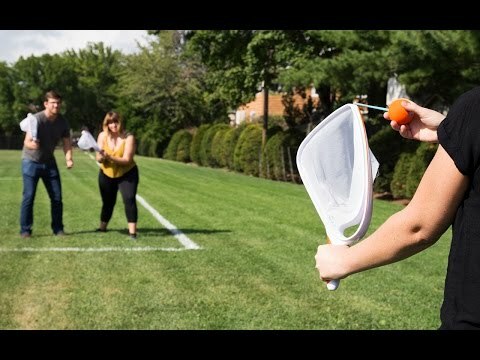 For use with Djubi Classic Slingshot Catch Game or Junior Slingshot Catch game. Weight: Junior (each): 0.03 lb. ; Classic (each): 0.05 lb. Was a Hit at the Campground!